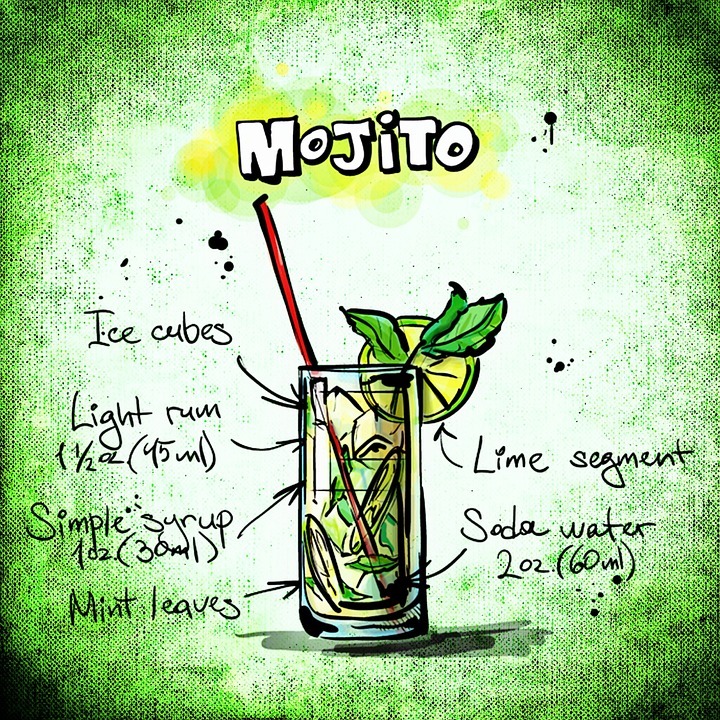 If you are one of those who loves Cuba’s savoriness, let me tell you that you can find prime Cuban traditional music along with excellent cocktails in La Bodeguita del Medio Bar-Restaurant. 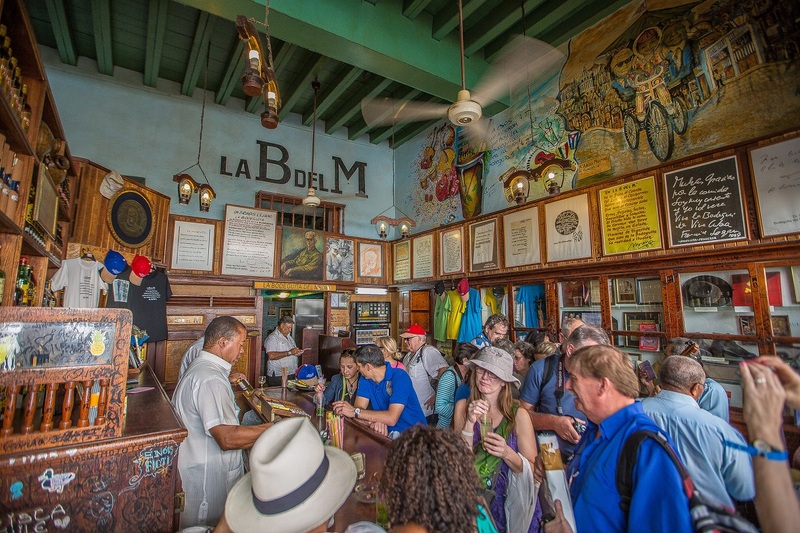 With more than 70 years of history La Bodeguita del Medio, located in the Old Havana, is popular thanks to its refreshing cocktail named Mojito as well as its excellent creole cuisine made of black beans, roast beef, pork cracklings, and fried plantains. Everything gets better if you add contagious live Cuban traditional music: claves, bongos, double bass, flutes, and soloists liven up the place in an unbelievable way. Tourists fill the place every day. 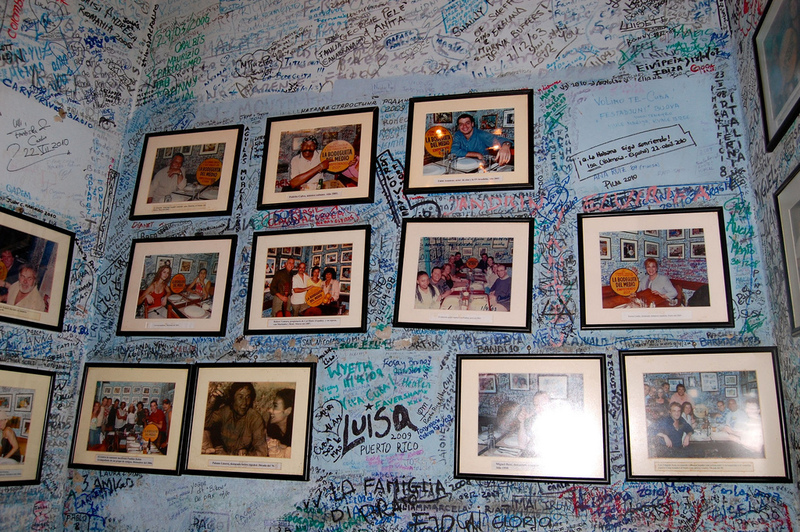 They come to enjoy this beautiful and historical place and put their names, countries, and experiences in the walls before leaving. 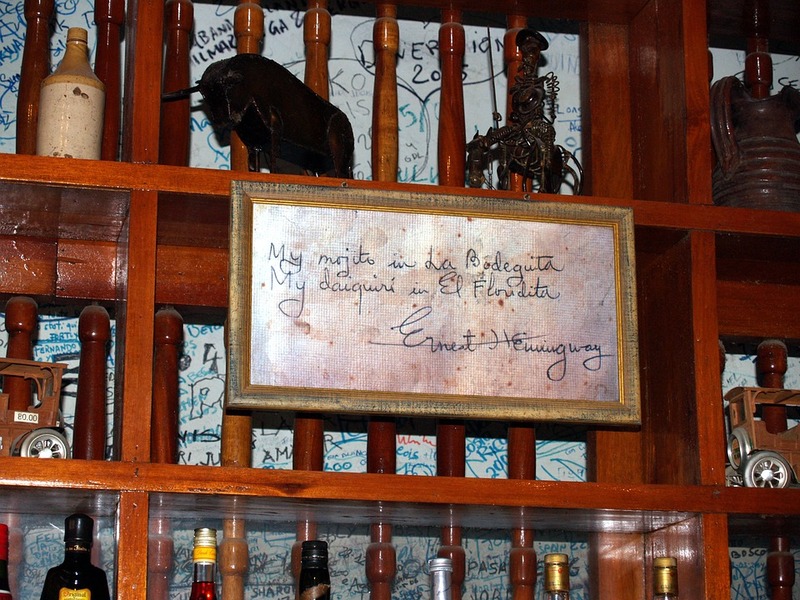 La Bodeguita…has more than two million signatures in its walls including Ernest Hemingway’s, Gabriel Garcia Marquez’s, and Mario Moreno’s. Our country is rich in traditions, good musical taste, cocktails, traditional cuisine and people’s kindness.